As a search firm that works with high growth, disruptive clients we get to work with some amazing people every day. Through our work we’ve been fortunate enough to develop an eclectic network of entrepreneurs and business leaders who are doing some incredible things across a number of industries. We're huge believers in the power of mentorship and learning from those who are where you want to get to. 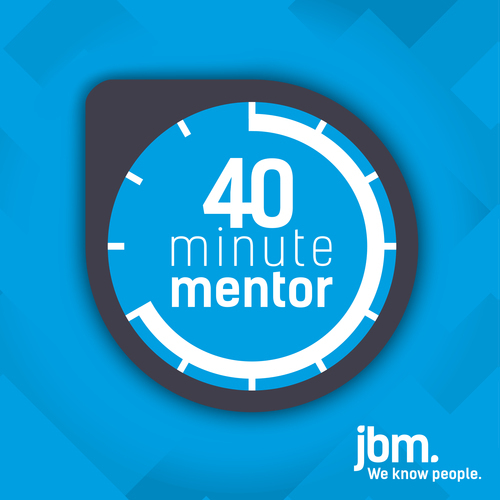 Finding great mentors who you can learn from is one of the top tips that we are always giving to candidates who we work with at JBM and to help those of you who are looking for that mentorship we decided to launch this podcast. In each episode we will share the inspiring stories, advice and mentorship from those in our network to help you learn from their insights so that you can apply them in your career and your life.